The world will revolve around you and your style wearing the Vivienne Westwood® Reina Bracelet. Plated pewter metal bangle with rhinestone and classic orb emblem accents. 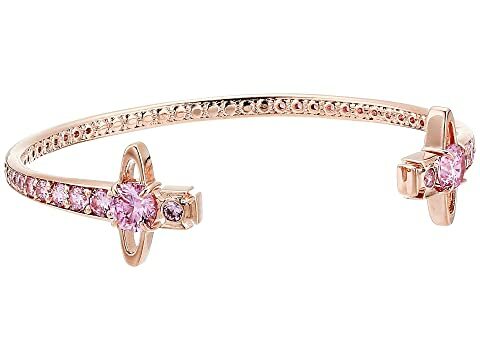 We can't currently find any similar items for the Reina Bracelet by Vivienne Westwood. Sorry!